ROCKFORD — A privately funded expressway would be built in tandem with an ambitious railroad project that would slice through Winnebago and Ogle counties in an effort to more efficiently move goods from coast to coast. 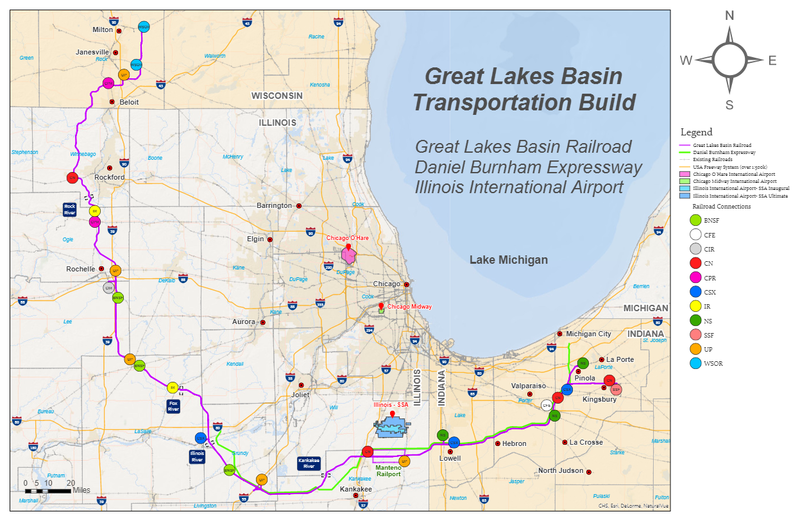 Great Lakes Basin Transportation wants to build a 261-mile railroad that bypasses Chicago, where cargo crawls through a congested tangle of railroad lines. The company filed its application to build the railroad with the U.S. Surface Transportation Board on Monday. The proposed route resembles a giant C. It begins near Milton, Wisconsin, and travels south through Winnebago County west of Rockford and continues south through Ogle and Lee counties, southeast through LaSalle and Grundy counties and east to Pinola, Indiana. Company officials say they’ll build a privately funded toll road, dubbed the “Daniel Burnham Expressway” after the famed Chicago urban planner, to complement the railroad and to expedite highway traffic around Chicago. 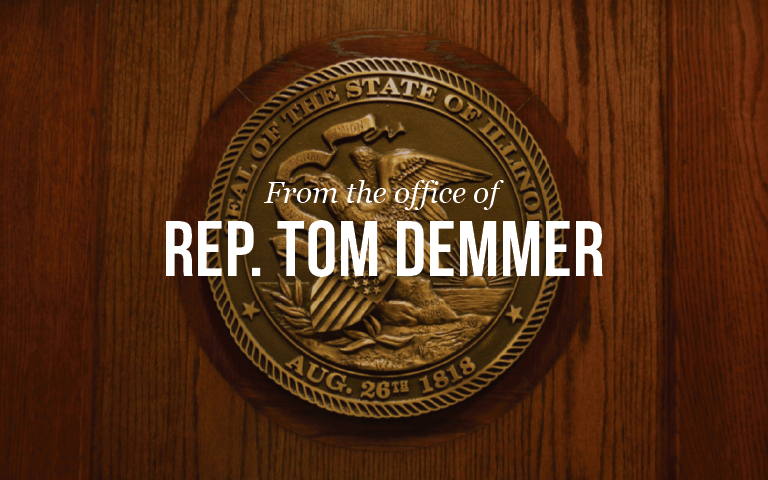 The toll road would link the Indiana Toll Road with Interstates 80/94, 65, 57, 55 and 80. The massive infrastructure projects carry a combined $8 billion price tag and would likely require several years of state and federal review before construction could begin. Read more here.